The Persistent Connection API gives developer direct access to the low level communication protocol that SignalR exposes. This API uses the format of the actual message sent that needs to be specified and if the developer prefers to work with messaging and dispatching model rather than a remote invocation. It’s a High Level API written over PersistentConnection. 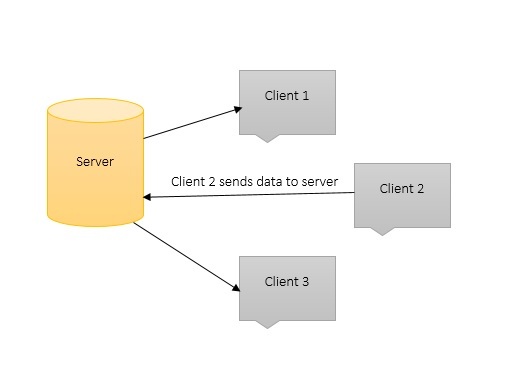 This API allows the client and server to call methods on each other directly. Hubs also allow you to pass strongly typed parameters to methods, enabling model binding.